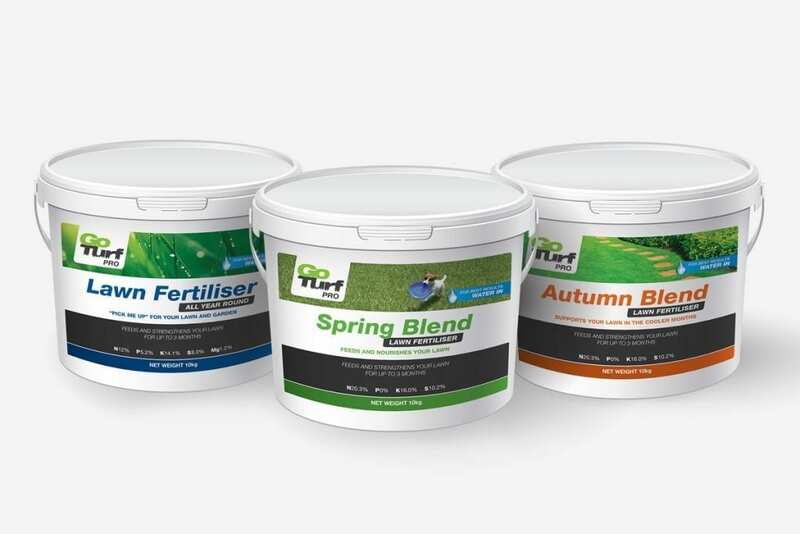 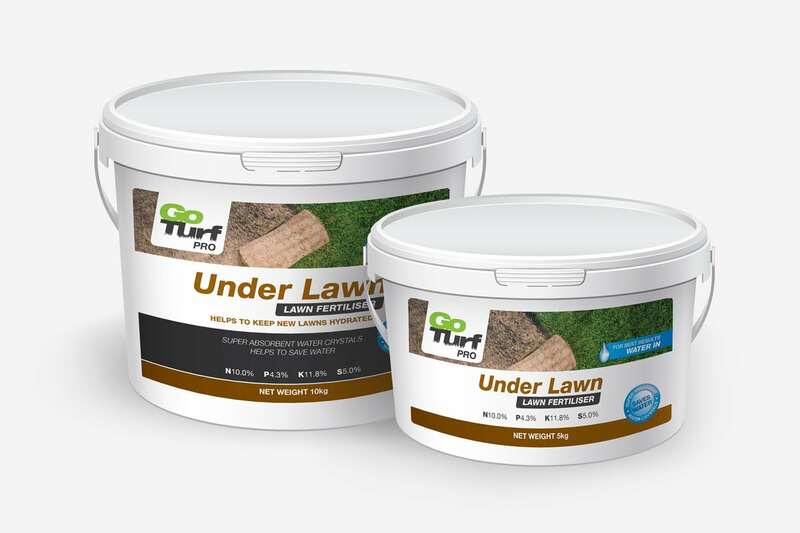 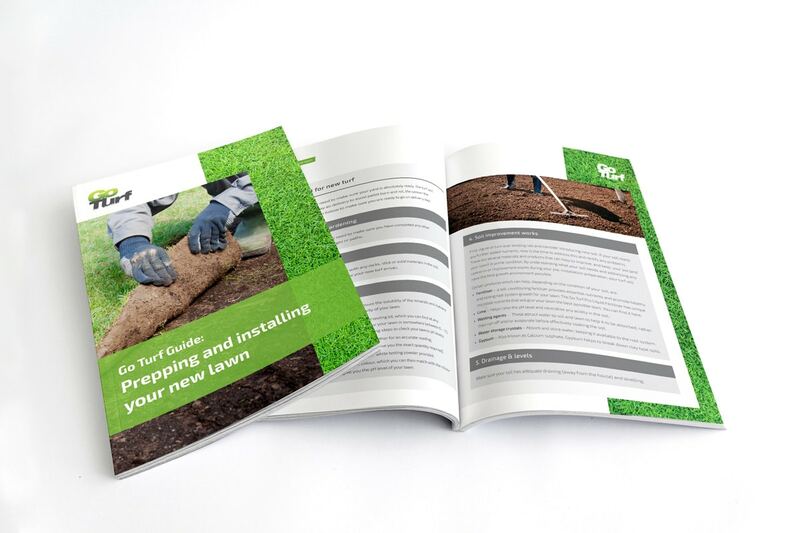 Go Turf is the largest independent turf producer on the Sunshine Coast, supplying developers, builders, landscapers, home owners and other turf producers. 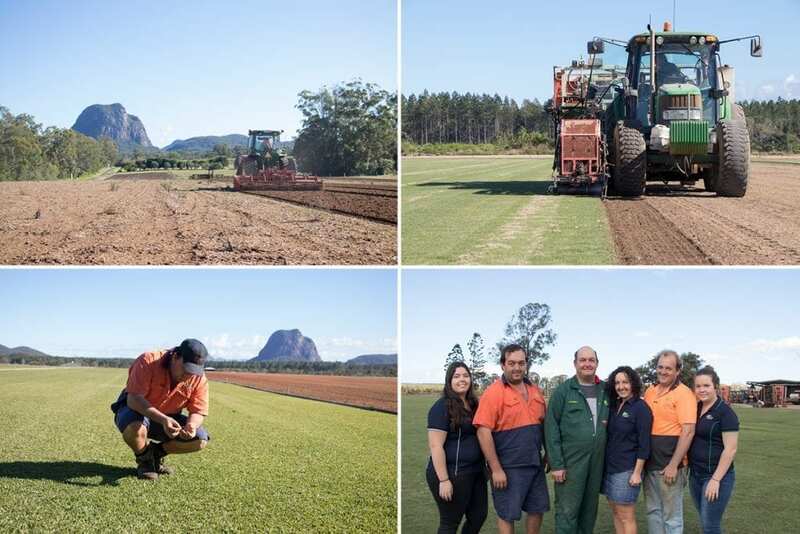 Based in Beerburrum, Go Turf service all areas of the Sunshine Coast, including Caloundra, Beerwah, Maroochydore, Noosa and everywhere in between. 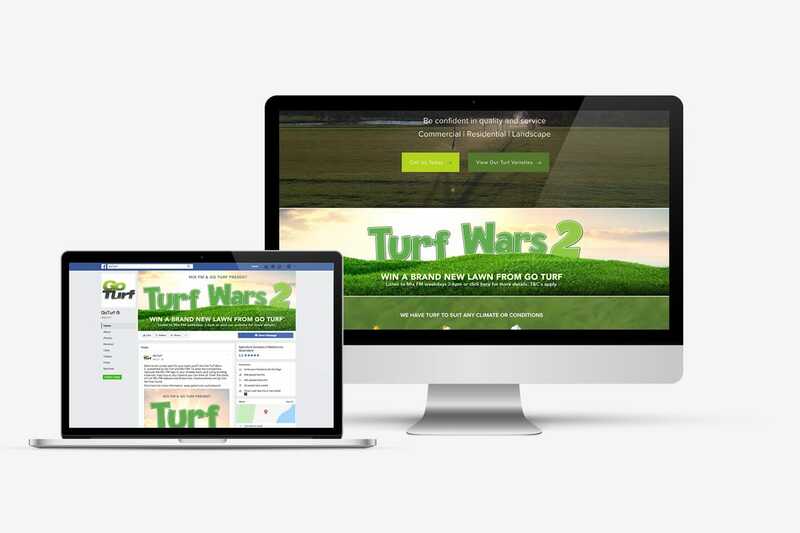 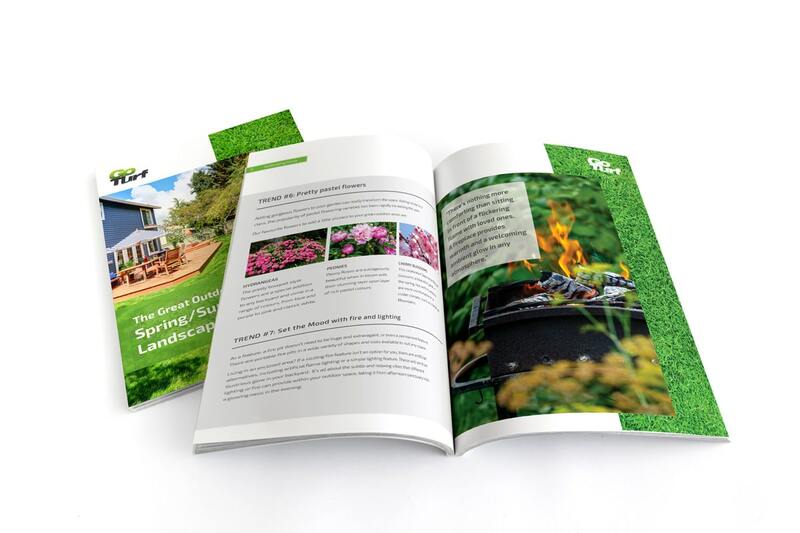 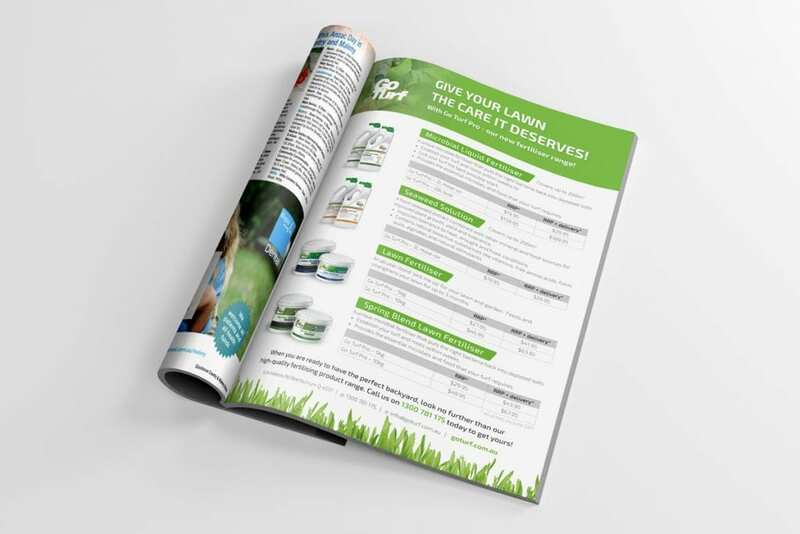 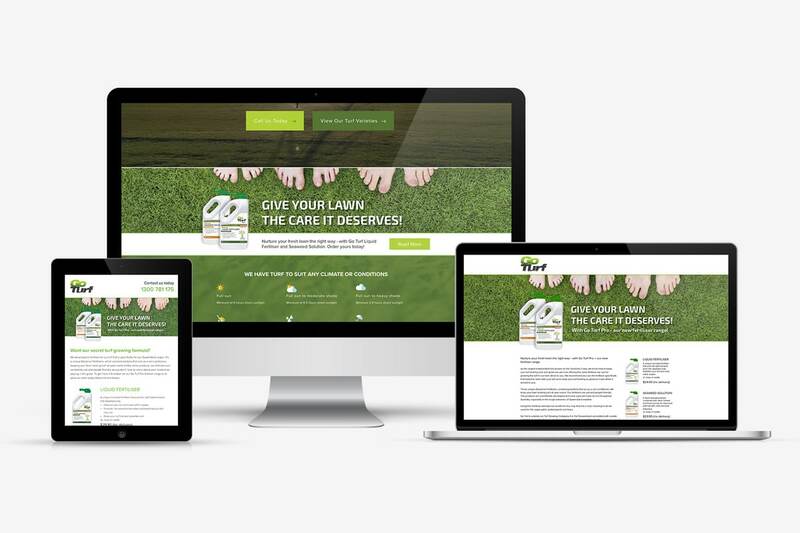 Chilli worked with Go Turf to build both an online and offline presence through integrated digital marketing campaigns, printed and online collateral, email marketing systems and PR communications across the Sunshine Coast regions.